Best Storage in our area! Like most people today I've got too much stuff! Some things I find difficult to part ways with, so, I research the self storage availability in my area. After reviewing several I called Gateway Self Storage Group and found a second home for my things. 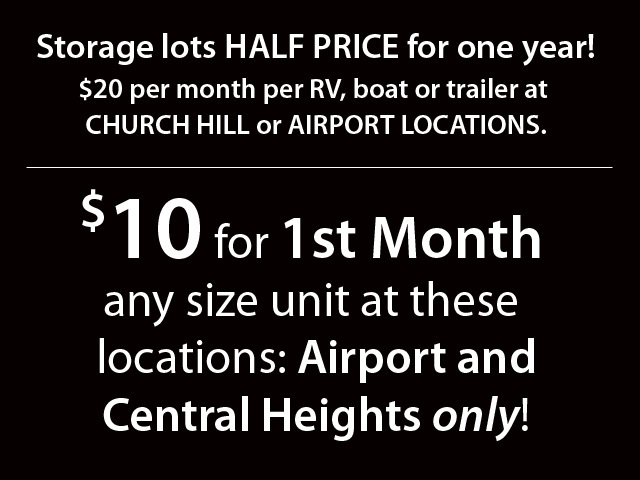 The people there are so helpful and found just the right storage area for me at a great price per month. I'm so very pleased!